Bundaberg Rum Select Vat is aged for a minimum of 4 years. 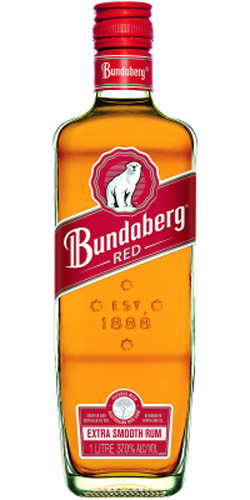 The extra ageing time adds richness and balance to the distinct Bundaberg Rum character. 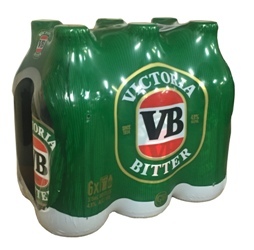 Victoria Bitter or VB between mates, is Australia's favourite full strength beer. Less malty in character and slightly darker than traditional lagers, Victoria Bitter is a full flavored brew. 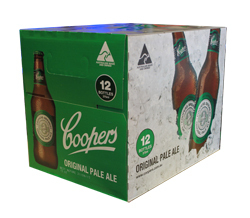 A top-notch Pale Ale produced by the Little Creatures Brewery, in Fremantle, Western Australia. 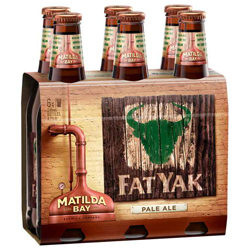 This beer's fruity, citrus-tang character is produced by adding fresh, whole hop flowers to the brew. These hop flowers are carefully selected to be bursting with aroma, and contain the essential oils and acids that deliver such a unique flavour experience. 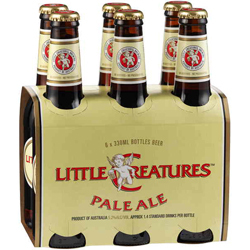 Little Creatures is regarded by many as Australia's finest Pale Ale. 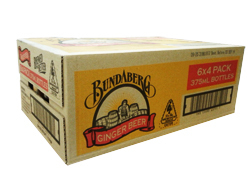 Bundaberg Ginger Beer is naturally brewed to be better, this is an Aussie favourite. 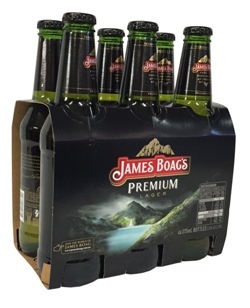 Hold the bottle up to the light and you'll see it's full of real Ginger pieces, traditionally brewed to a genuine old recipe to release the natural flavours of Ginger.